History junkies need to put National Museum of Singapore at the top of their lists by a long shot. 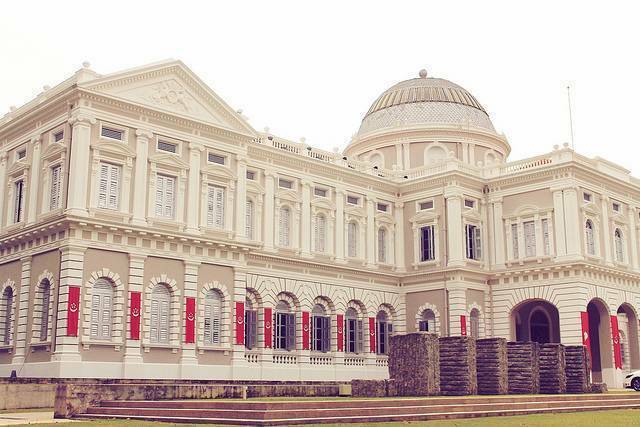 Apart from being Singapore’s oldest museum, it is also a magnificent building characterized by architecture seamlessly fusing Neo Palladian and Renaissance styles. This museum preserves 11 precious artefacts some of which are the Singapore Stone, Munshi Abdullah’s will & so on, so forth. Although the museum showcases exhibits on the country’s history, it’s the approach which is a breath of fresh air. By employing a storytelling approach, and making visitors feel part of the story visually, mentally and sonically, this museum helps visitors learn in an imaginative & rewarding fashion. The Singapore History and Living Galleries, put together the pieces of the past and the present in a cohesive manner. The museum actively hosts festivals, performances, theatre screening and historically & culturally significant exhibitions throughout the year. Several cafes and restaurants are present in the museum. 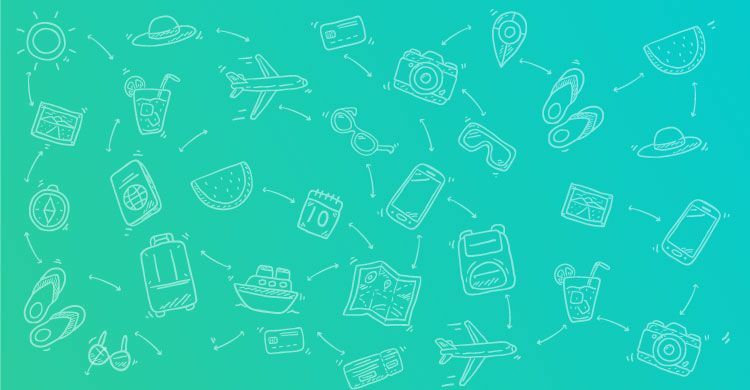 One has the option to pick up various souvenirs from the gift shops and retail space to top off the experience.